Archaeologist Armand Salvador Mijares plans to resume diggings next year, hoping to find more artifacts. 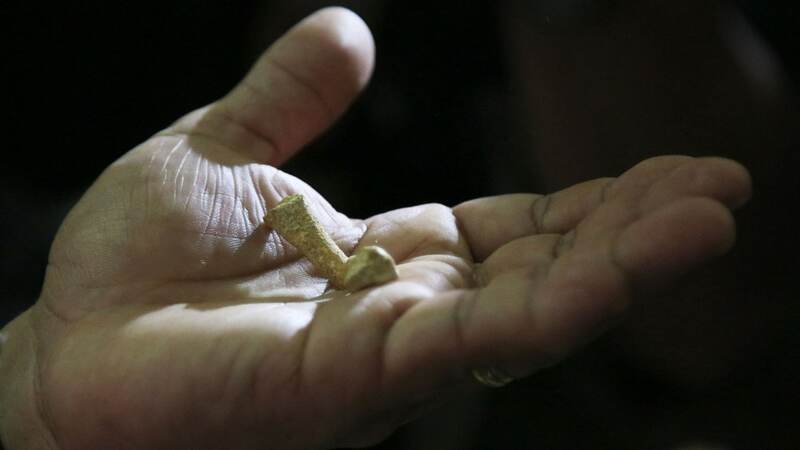 Filipino archeologist Armand Salvador Mijares shows a Metatarsal bone, one of the oldest they recovered from Callao Cave belonging to a new specie they called Homo luzonensis, during a press conference in metropolitan Manila, Philippines. Image: AP Photo. 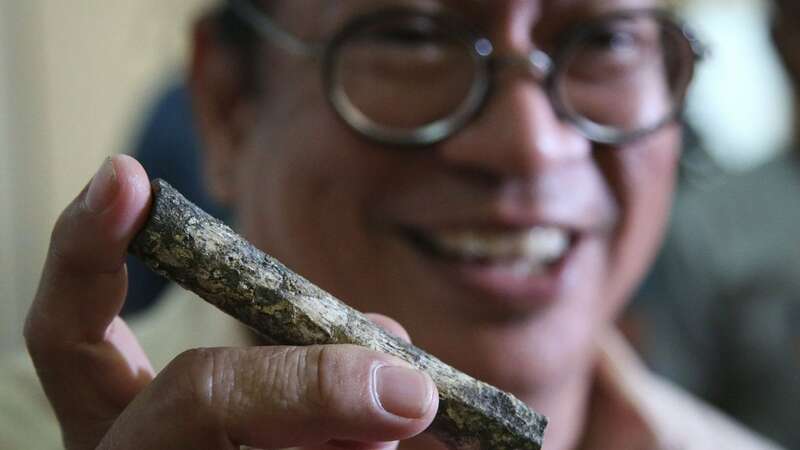 Filipino archeologist Armand Salvador Mijares shows a femur bone, one of those they recovered from Callao Cave belonging to a new specie they called Homo luzonensis, during a press conference in metropolitan Manila, Philippines. Image: AP Photo.